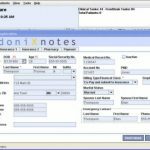 CodoniXnotes is a complete Practice Management (PM) and Electronic Health Record (EHR) service, provider. CodoniX provides EHR software for Emergency Departments, Physician Offices, School-Based Health Clinics, and Urgent Care Facilities. The software is available in both Server-based and Web-based solutions, practitioners can choose between either of these according to their needs. 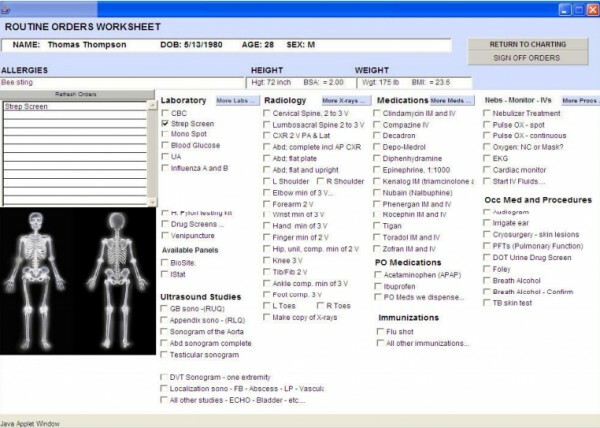 The EMR contains many prominent features including scheduler & e-prescribing and real-time tracker. The point-and-click navigation makes CodoniX a simple & easy to use application. It allows multiple users to chart at the same time with the collaborative charting feature. The EMR supports automated generation of physician notes along with narrative reports which help ensure a smooth and efficient workflow. 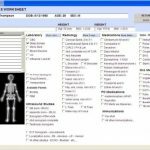 It allows users to customize applications and apply changes to the medicine via the built-in medical editor. The web-based EMR offers a fully integrated Practice Management (PM) module which streamlines everyday operations for medical practices. The scheduler keeps the physicians up to date by sending notifications concerning updates in a patient’s schedule. Clinicians can manage patient flow and track them in real time. The e-Prescription feature allows physicians to send prescriptions electronically, saving time for both the patient and the providers. Office Managers can pull financial reports and can recognize areas where the practice needs attention. Patient Portal service is also available within the CodoniX software package. It allows patients to have secure communication with their Health Care Providers. Patients can also update their personal information, schedule appointments, as well as receive notifications and alerts from care teams/practice. This health IT software is ONC-ATCB certified and fulfills all requirements for stage-2 Meaningful Use. The software is also HIPAA (Health Insurance Portability and Accountability Act) complaint which is necessary for practices to ensure that Patients Health Information (PHI) is safe from any kind of theft, loss and natural disaster. 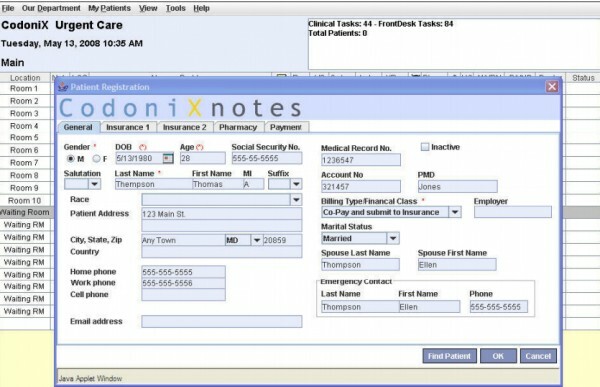 Designed in 1995, CodoniX is one of the first EHR systems designed for Urgent Care Centers. It has been installed in more than 200 Urgent Care Facilities and generates more than a million patients’ charts per year.